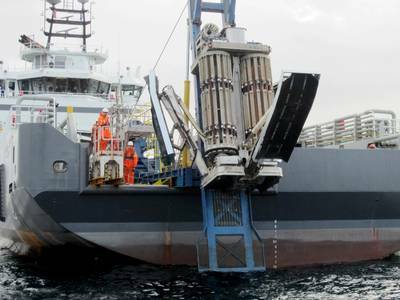 Subsea services group Acteon announced Thursday it has agreed to acquire offshore marine geotechnical and geophysical survey company Benthic. The transaction is expected to complete in May 2019. 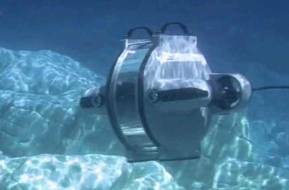 Houston headquartered Benthic adds deepwater and ultra-deepwater surveying capabilities to Acteon through its proprietary portable remotely operated drill (PROD) technology. 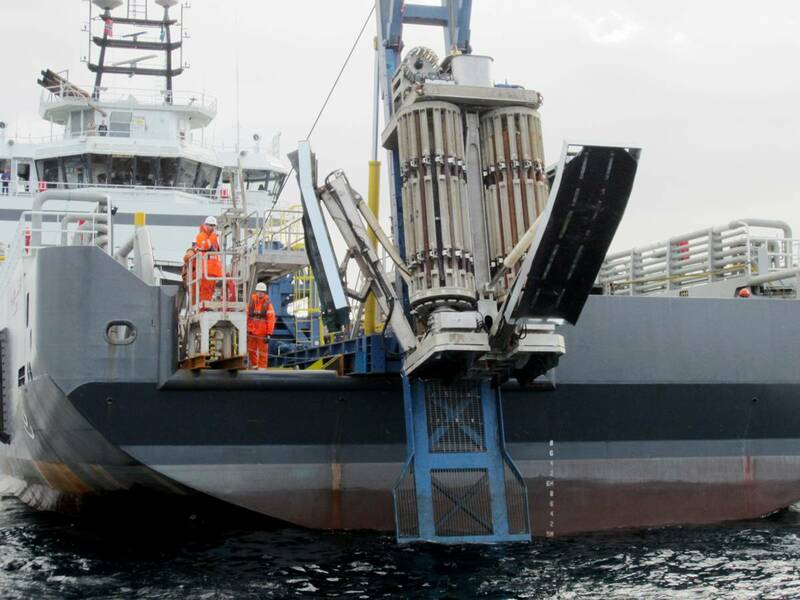 Benthic’s latest generation PROD system can conduct in-situ penetration testing and collect samples and cores in extremely challenging conditions, including seabed slopes greater than 20° and water depths exceeding 3,000 meters. Benthic, which has undertaken comprehensive geotechnical site investigations and geophysical surveys in all the world’s deepwater basins, has recently executed work in South America in water depths exceeding 2,100 meters, and the latest equipment upgrades enable operations in depths up to 4,000 meters, and there are plans to expand services to include offshore wind and scientific research. “Our commitment to a continuous program of innovation stretches back 15 years,” said Steve Pywell, chief executive officer of Benthic, who will continue to lead the Benthic team. Pywell said becoming part of Acteon will enable Benthic to work collaboratively with the other companies in the group and offer a broad range of integrated solutions.